All mechanical objects require maintenance to keep from breaking down. Wheelchairs are no exception. If your wheelchair breaks down, it can serve as a major inconvenience and possible even put you in danger. You can prevent breakdowns and save yourself some major headaches by performing regular maintenance. 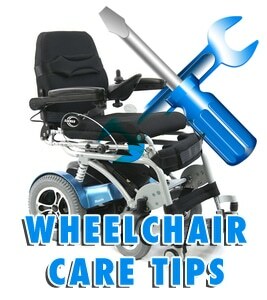 Performing maintenance mean being knowledgeable about your wheelchair. Just regularly inspecting your chair can take care of issues before they put you out of business or leave you stranded. Keeping a list of services that provide repairs, parts, or maintenance can save massive amounts of time if your wheelchair was to break down. As an owner of a wheelchair, you’ll probably notice immediately when your wheelchair malfunctions. If you are unable to perform the basic maintenance services yourself, make sure to set up a schedule that your caregivers or family members can follow to help you monitor your wheelchair for issues. Maintenance of your wheelchair should begin on the first day you receive it. Make sure to carefully read through your warranty information and user’s manual. This not only informs you about the specification of your wheelchair, but also helps you to better diagnose issues when they arise. 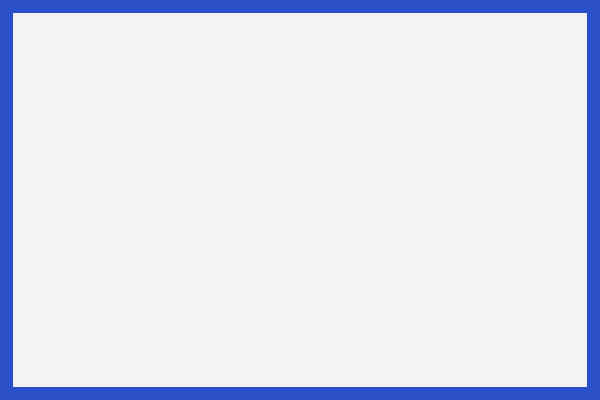 It is often very helpful to attach a note card of some sort with helpful information in case it is ever needed. This can include anything from your name to the name and number to a company that provides wheelchair repairs. Regular services on a wheelchair include cleanliness, checking the tires for wear, monitoring tire pressure, cushion condition, and loose screws. It usually isn’t recommended to try to repair your chair using a procedure that you are not familiar with. Regular monitoring and maintenance can ensure that your wheelchair operates safely. Remember to regularly check your wheel locks as this is one of the most important pieces of the chair and can result in serious injury if not secured properly.